Athens, GA. – August 17. That’s the last day the Athens area saw more than an inch of rain. Now that more precipitation is finally here, you may want to brush up on driving safety in wet conditions. The Georgia Department of Transportation says if you want to ensure your safety in wet driving conditions, be sure to buckle up, turn on your headlights, watch out for slick roads and leave plenty of distance between your vehicle and the car in front you. 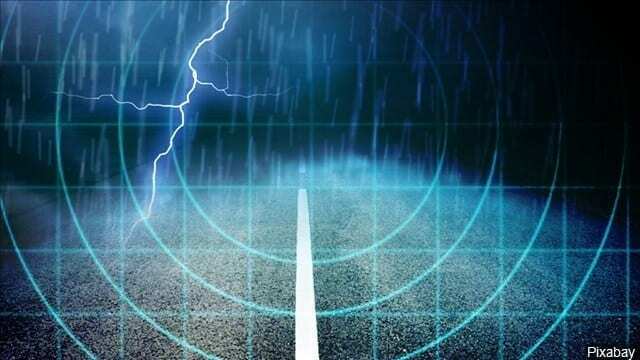 Athens-Clarke County Police Department Public Information Officer Epifanio Rodriguez also suggests that drivers reduce their speeds in areas of standing water and in periods of heavy rain.